Hello members, volunteers, and friends of WaCC. 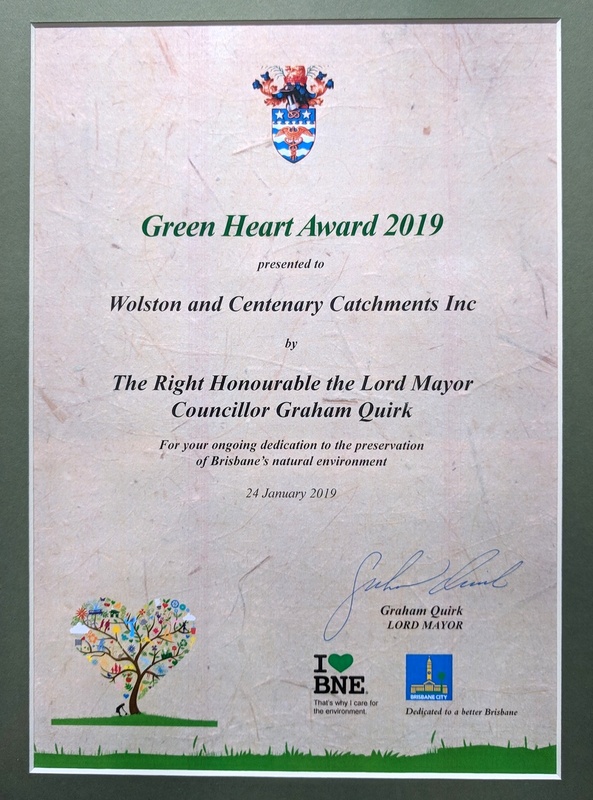 WaCC is this years winner of the Lord Mayor’s Australia Day Green Heart Award! 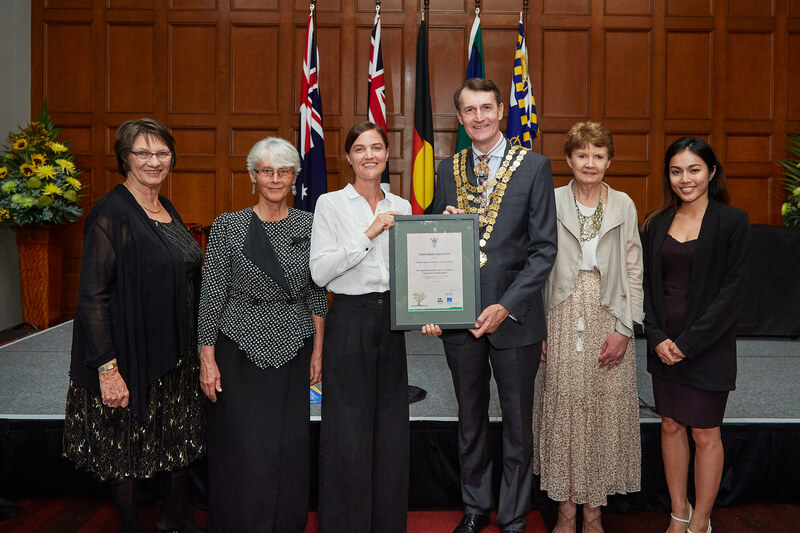 This is to recognise WaCC’s ongoing dedication to the preservation of Brisbane’s natural environment. 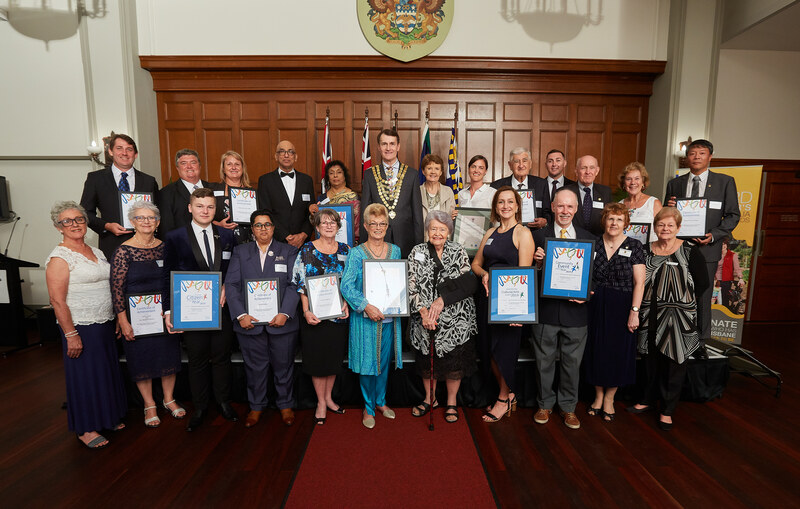 A big congratulations to everyone at WaCC that made this award possible! We couldn’t do all that we do without all of the amazing WaCC members and volunteers. Thank you to you all and to BCC for the recognition.